Carpet installation day is a big event. 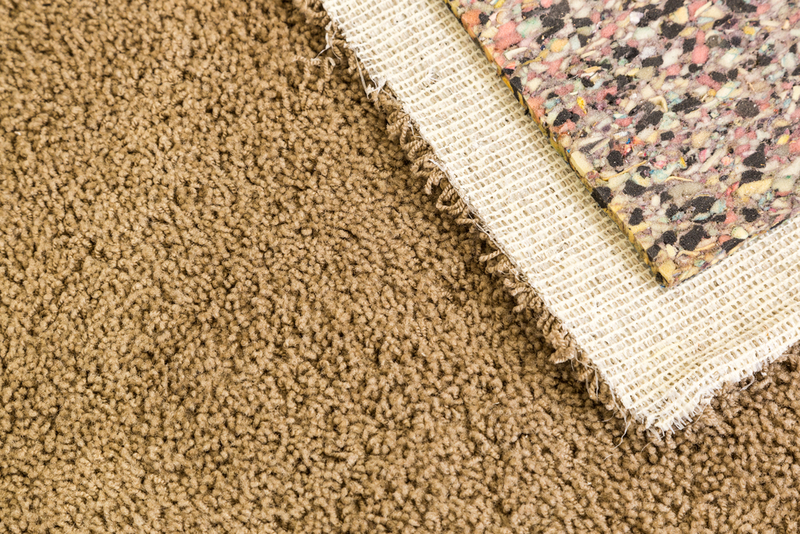 You will want to start preparing your home before the new carpet arrives. 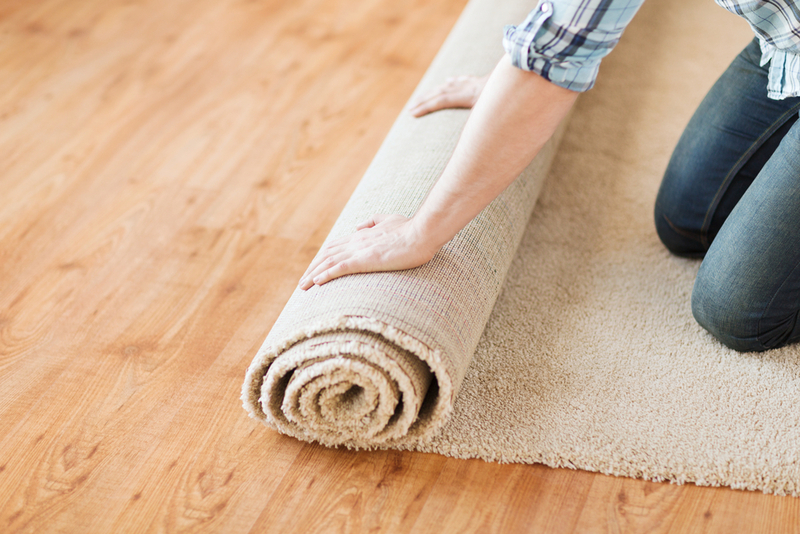 There are several things to consider before your carpet installers show up at your doorstep. Here are a few steps you can take a day before your carpet is installed to ensure that the entire process goes as smoothly as possible. Make sure you consult with your carpet installation company and double check that you have everything in order when they arrive. On the day of the carpet installation, there should be no furniture in the room that could hinder the installers. Some carpet companies have a team of professionals who will safely move your furniture for you. However, there is often an additional fee for furniture removal so be sure to check on charges before you schedule your appointment. If the cost is too steep to have the furnishings professionally moved and relocated to another area of the home, then you will need to take on this task yourself the day before. 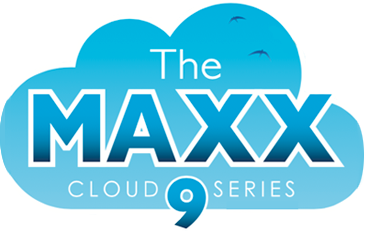 Many people don’t think about removing breakables from shelves or the wall. They only focus on the fact that the carpet will be laid onto the floor so if there are no obstacles at ground level then everything is ready for smooth sailing. But, when carrying the carpeting into the room, standing, kneeling, and moving around it is not uncommon for someone to accidentally bump the a wall or shelf and cause a breakable item to plummet to the floor. Removing everything from the room the night before will help ensure that none of your items are broken or destroyed. On installation day, an installer might become tangled in the curtains and accidentally yank them down or bend the rod. Removing all blinds and drapes from the room before the big day is a great way to guarantee that they do not suffer any damage and the curtain rod does not come crashing to the ground. This will also help keep the carpet installation team safe while in your home. If you leave a mess on the floor then eventually it will work up through the pad and into the carpeting. The suction of the vacuum and merely walking across the floor will disturb the dust which can cause your new carpeting to look dingy and dirty. Cleaning up all dirt and debris from the floor before the installation process is a great way to keep your new flooring clean and looking pristine. On the day of the carpet installation, you will want to make sure all your pets are kenneled in another room. You do not want them to disturb the workers. Nothing makes carpet installation harder than worrying about not letting the cat outside or working around a dog who only wants to be petted or play catch. 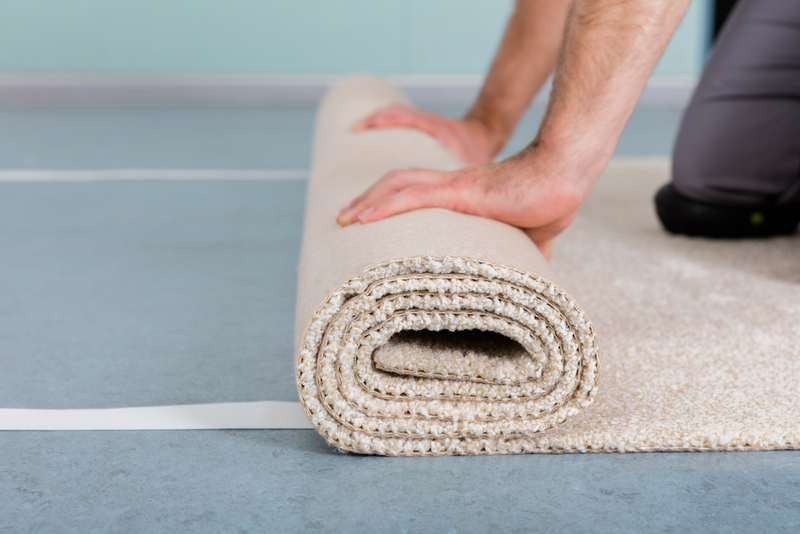 Preparation the night before any carpet installation helps ensure that the whole process goes smoothly and that the carpet contractor can do their job as quickly and proficiently as possible. 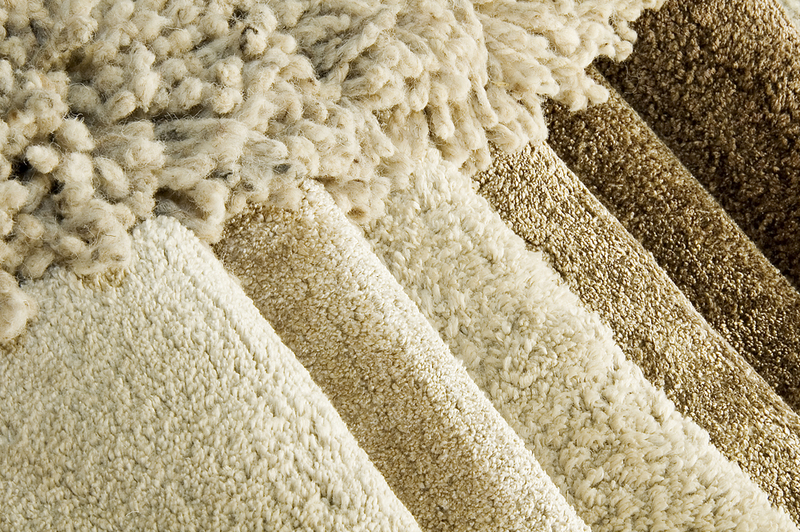 At Carpet Direct Kansas City, we are experts in carpet installation and removal. Please contact us with any questions or concerns you might have before new carpet is installed in your home. previous post: 4 Outdoor Carpet Questions Answered!